English | Deutsch Don’t get me wrong, the Seychelles Islands are stunningly beautiful and worth a visit or more, no matter what you may read here. But still, a few things really got me thinking. Taking into account the amount of water and heat the roads of Seychelles have to endure, we were pretty impressed by their condition. No matter how many mountains and valleys are to cross, there is a road. While building an impressive road network on the islands of Mahé and Praslin, the money must have run out to cover the gullies alongside the roads. Pedestrians have the chance to fall into the deep gully or getting under the wheels of a vehicle when they try to make their way safely along the road. Even tiny school children aren’t spared to challenge their fate prematurely. 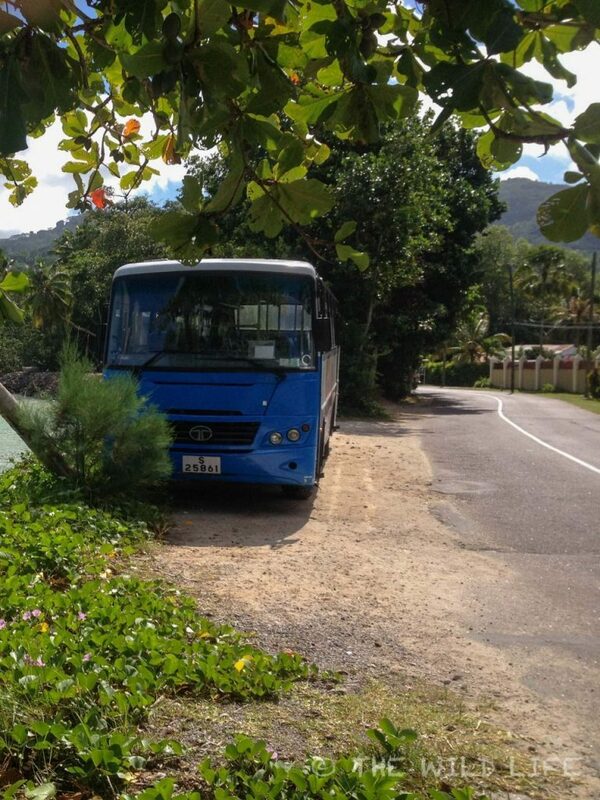 Wherever you may stay on the main island of Mahé or the second largest island of Praslin, you’ll find bus transport across the island for a cheap 5 Seychelles Rupees. This equals only about US $ 0.37, irrespective of the length of the ride. The schedules aren’t very reliable. 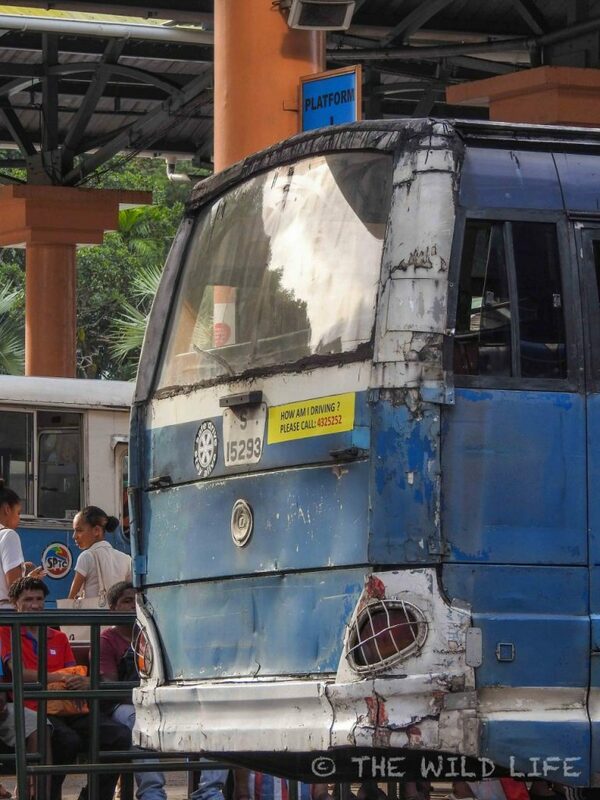 Most of the buses originate from the seventies. Their good times are definitively past as duct tape holds loose parts together. Black emissions pollute the air when drivers turn the corners on the narrow roads at hair-raising speed. The old motors cause certainly serious deafness to the drivers well before reaching their retirement age. We found the most spectacular coastlines in Mahé, Praslin, and La Digue. Day-Trips to smaller islands expanded the pleasure to explore further magnificent and unique ecosystems. 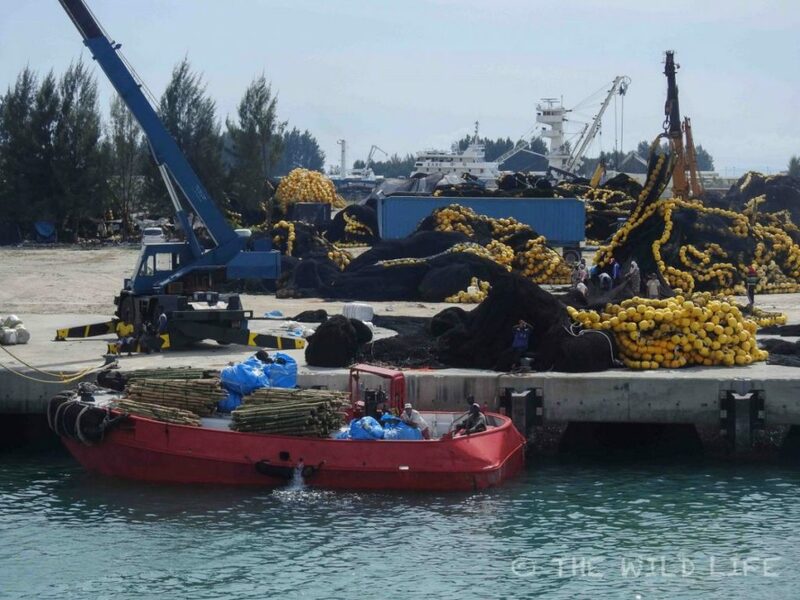 Almost all coral is dead and therefore, fish variety diminishes. First time in 1998 the weather phenomenon El Niño caused a severe rise in sea temperature which destroyed most of the coral. The coral bleaching occurred again in the years of 2014 and 2015. It stopped the slightest of recovery of the fragile ecosystem which otherwise takes a time-span of about 15 to 20 years. 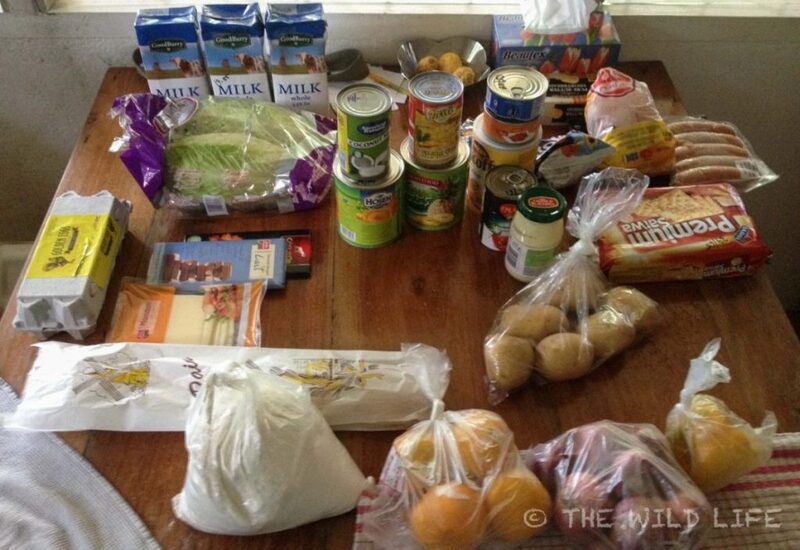 The average standard of living in the Seychelles Islands is good. Almost every family owns a house and a car. Loans are affordable and jobs seem to be available. We didn’t see any beggars during our stay of more than a month. Local transport is cheap. 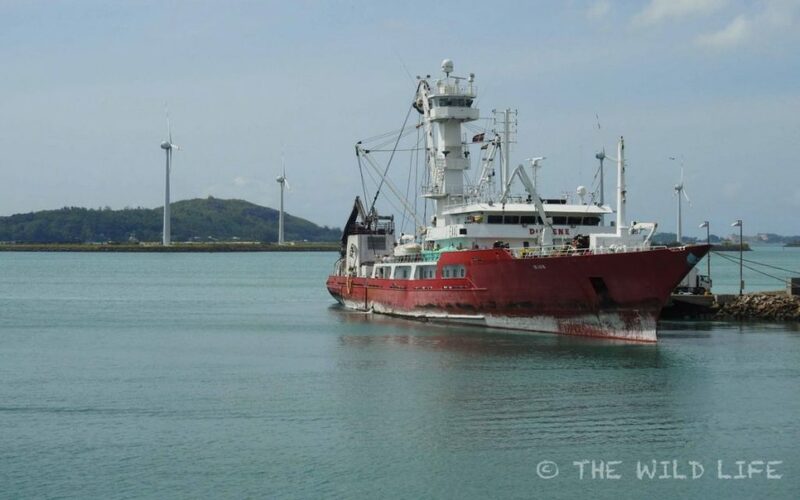 Also ferries to the islands of Praslin and La Digue if you are a resident. Competition between major flight companies from Asia, Middle East, and Europe reduced the average price for direct flights to Seychelles Islands. Vegetables, fruit, and dairy are expensive! Well, it seemed pricey to us coming from South Africa. Maybe not for you! If you aren’t close to the market in Victoria, where you get your food the least expensive, you’ll have to bite the bullet and layout bunches of money for basics. Don’t get caught in the market like me, paying exaggerated “special” prices just because I’m a dull tourist! 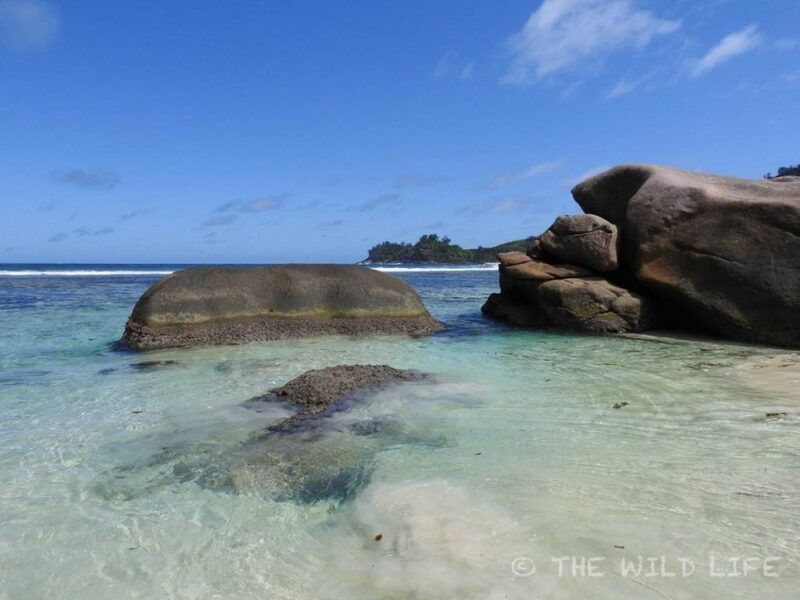 Seychelles Islands included conservation in their constitution as the first country and they have the largest proportion of protected reserves in the world (about 60%). The islands of Seychelles can call two sites UNESCO World Heritage as their own: the Vallée de Mai on Praslin and the Aldabra Atoll. The country protects more than twenty further areas. 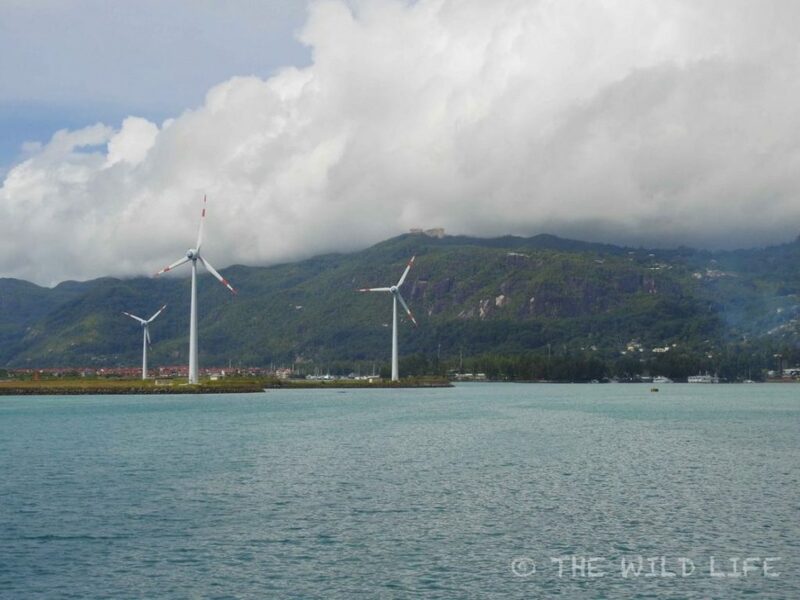 Seychelles Energy Policy plans to increase renewable energies to 100% by 2050. A brave target and opportunity for the islands to be a trailblazer once again. 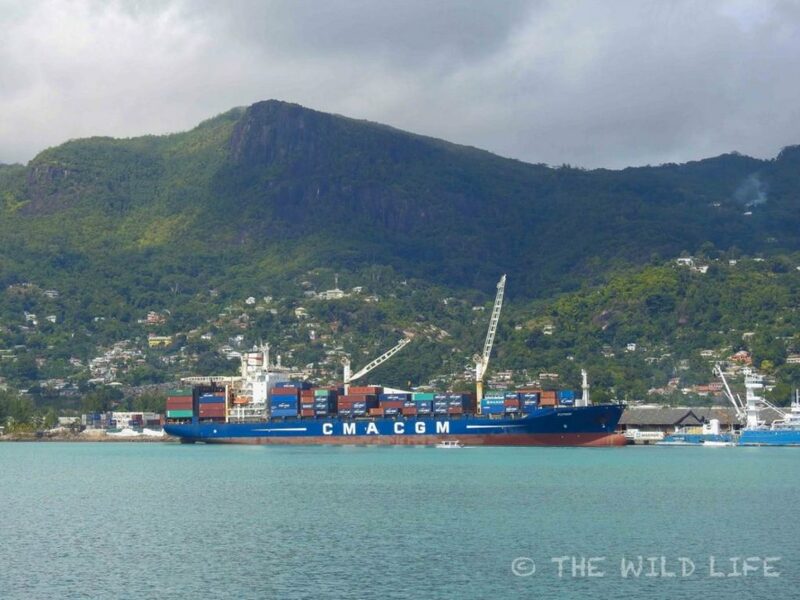 As by today, the Seychelles Islands depend to 99.5% on imported oil. A long way to go to reduce this dependency. Oil leakages, landslides, and fires are the price of environmental mismanagement. Walking in the streets of the capital Victoria, the smelly, dirty waters in the gullies are disgusting and lead obviously directly into the sea. 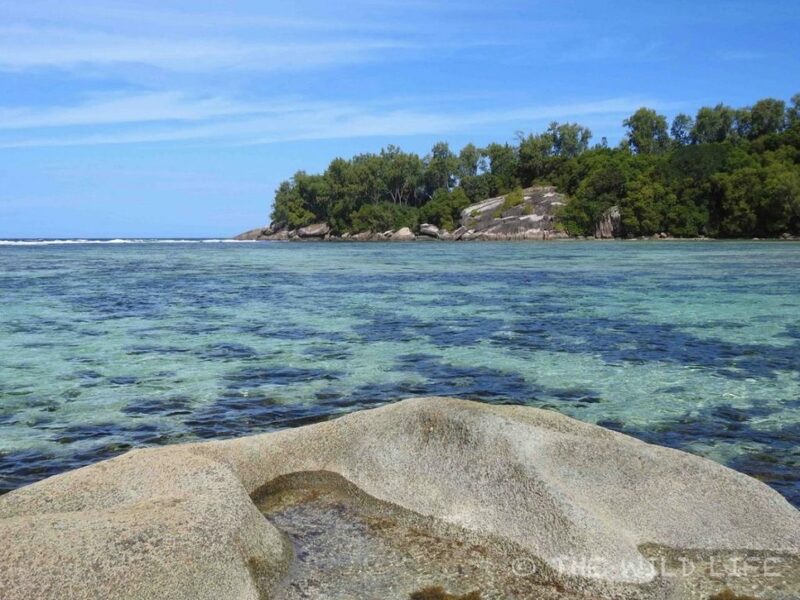 Seychelles islands lack natural fresh water resources. Water pollution is a rather big issue, because of sewage and industrial byproducts. With the protection of places like Vallée de Mai on Praslin, the Aldabra Atoll and many other reserves in Seychelles, conservation of wildlife go hand in hand. 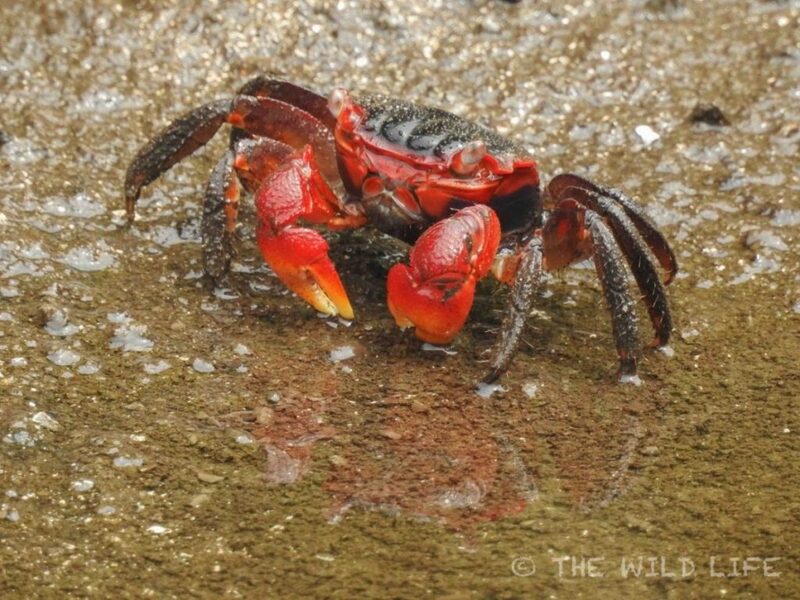 Click here for the book about this stunning jewel of the Seychelles. Mistakes which were made and brought species to the brim of extinction or even wiped them out, can’t be reversed. But a lot has been done to save what is left and to find new safe breeding places. 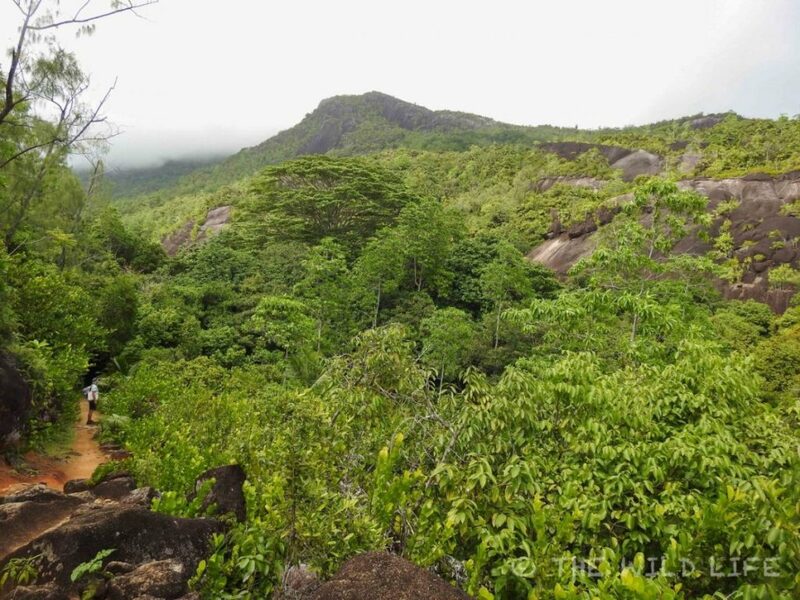 Originally, indigenous forest covered the islands of Mahé, Praslin, and La Digue entirely. Unfortunately, as for most regions of the world where humans settled, the forest was exploited to make way for plantations. Only on top of the mountains are small pockets of native forest left on Mahé, as far as no tea-plantations substitute the trees. The consequences are devastating for nature, as living space for wildlife is almost eradicated. Disasters like fires make it worse. They occurred for example on Praslin and on the neighboring island Curieuse, destroying vast areas of forest in the last years. 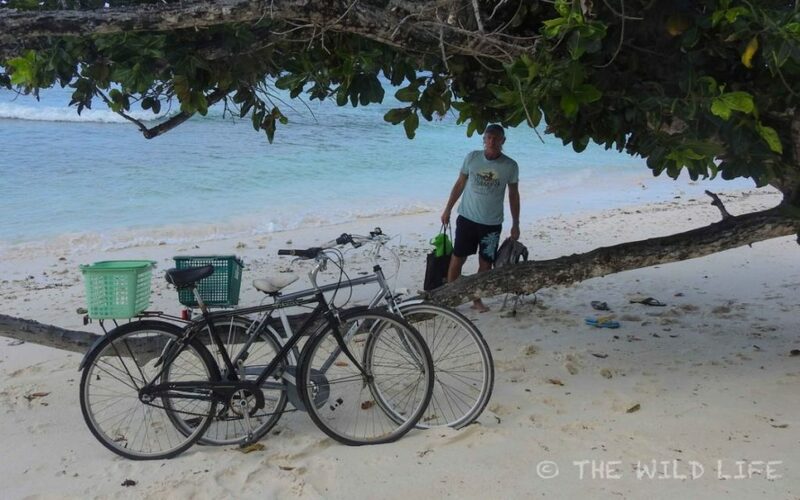 We enjoyed our stay in the Seychelles Islands immensely and it opened our eyes to see more realistically, what the impact of humans on these islands is. The government of Seychelles islands undertakes great efforts to raise awareness for environmental issues. Seychelles have a long way to go. Here you get some information about more Indian Ocean Paradise Islands. My thought was: Why not start with a small island like La Digue as a showcase for an entire place run by renewable energy? Not many cars there, everybody owns a bicycle, plenty of sun and wind, small enough to oversee the transaction – perfect preconditions, isn’t it? PLEASE! 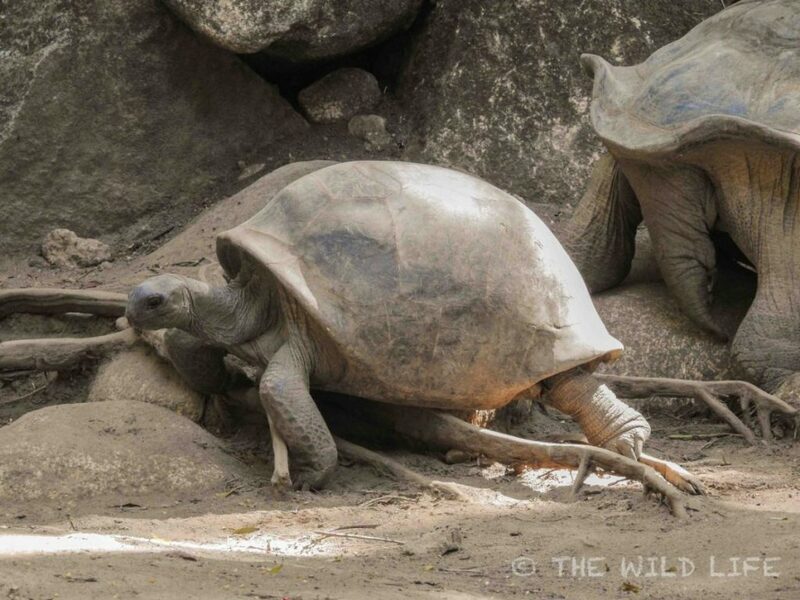 free those poor Aldabra Giant Tortoises from their boring existence in muddy, small enclosures as tourist attractions in several places of the islands and give them more space! They deserve a better life after we humans ate their ancestors for centuries and anyway, don’t you want to be a pioneer in responsible tourism? Read further and enjoy pictures of Namibia, Zambia and South Africa’s Augrabies -, West Coast -, Kgalagadi – and Kruger National Park or choose your article here.